Cyber-attacks could soon be costlier than natural disasters, says Lloyd’s of London. A new report from the specialty insurer claims economic losses related to the cyber threat in the US could be as high as $121 billion. In 2016, cyber-attacks were estimated to cost businesses as much as $450 billion a year globally. As a reference point: Hurricane Katrina caused an estimated $108 billion in damages, making it the costliest disaster in US history. It’s impossible to determine what a total internet outage in the US would cost, there’s no precedent. The report shows a cloud service attack could cost over $50 billion: and that’s in just a few days. What happens if the net goes dark for a week, or more? Somalians recently found out the answer to that question. A ship damaged a main cable off the coast of Somalia over three weeks ago causing the country to be entirely without internet access. The African country lost an estimated $10 million daily. This problem goes far beyond lost revenue. Travelers were stranded in Somalia, doctors were unable to access medical records, and many people were unable to work. In the US, faced with a similar loss of services, costs could (and likely would) reach beyond those of any other economic disaster in history. The report illustrates the need for better over-all security and a concentrated global effort to fight cyber-attacks. Somalia may not have the infrastructure of countries like the US, but hackers don’t exploit security where it’s strongest. Human error is going to play a contributing factor in the billions of dollars that companies will lose this year, and in the future. WannaCry cost the world billions – and worse, it revealed that not only are we vulnerable, but those weaknesses can be exploited for money by criminals with little-to-no computer or hacking skill. 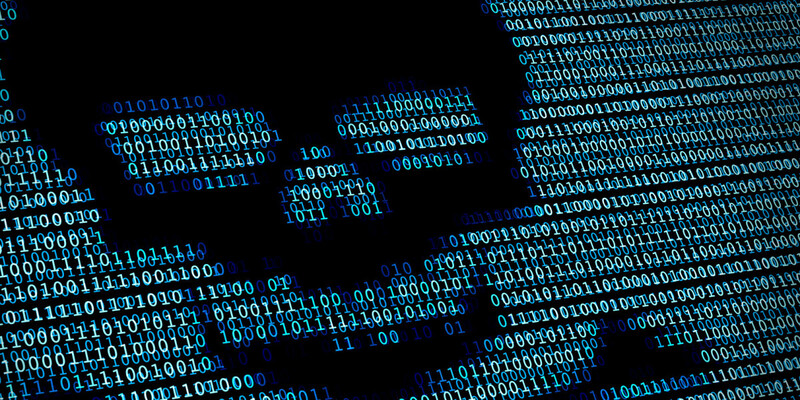 The cyber threat is increasing and is expected to continue to do so as the world economy continues to digitise operations, supply chains and businesses transactions, as well as employee and customer services. Tech industry innovation is leading to greater reliance on the tools we’re using to foster such growth. We’re becoming as dependent on cyber-services as we are on electricity or running water. These numbers may come from a company trying to sell us all insurance, but it is entirely possible they’re being conservative when they say $121 billion is the extreme high-end. The cost of a Katrina-sized ‘cyber disaster’ might be more than we can handle.